I like Winexpert kits and it is time for Grigio. Enjoyed the wine and am making more. This is an excellent wine that my spouse is crazy about. 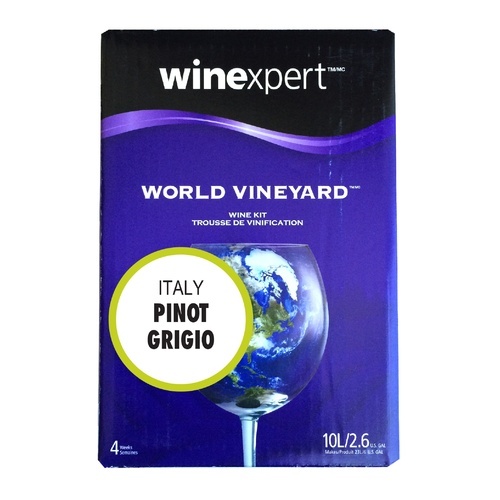 This pinot grigio was very simple to make and tasted great within a month after bottling. My wife who is a picky chardonnay drinker loved this. It is very light and tasty and does not suffer from the "kit" taste that more of the red wines suffer from. I will definitely be making this again.